We’ve got another Slimming World Shopping Essentials top pick just for you! This time it’s the turn of Sainsbury’s to take centre stage with their new Skinny Beef Burgers. 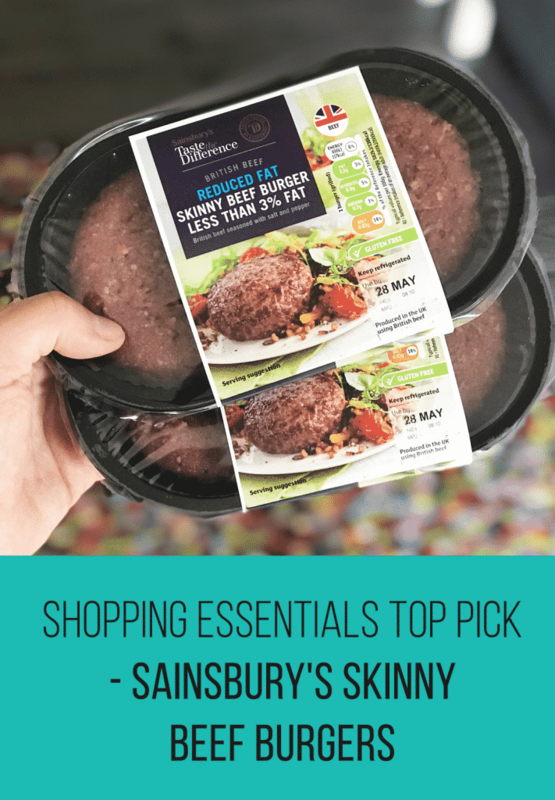 What Are Sainsbury’s Skinny Beef Burgers? You’re more than likely to have spotted ‘skinny’ meat products in any supermarket you visit, and in many forms. Sainsbury’s is the latest supermarket to join in with the trend, with their new reduced fat Skinny Beef Burgers. 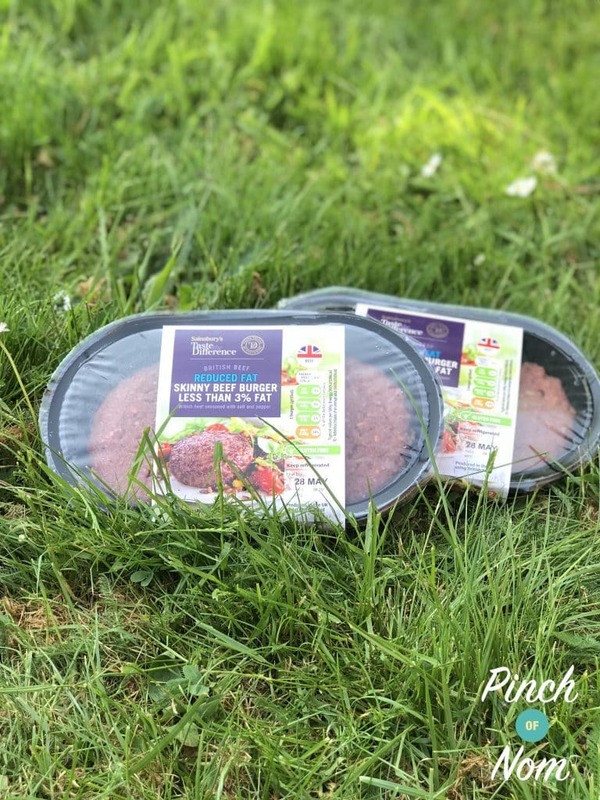 As the name suggests, Sainsbury’s Skinny Beef Burgers have a reduced fat content compared to other burgers in their range, meaning that these burgers contain less than 3% fat. 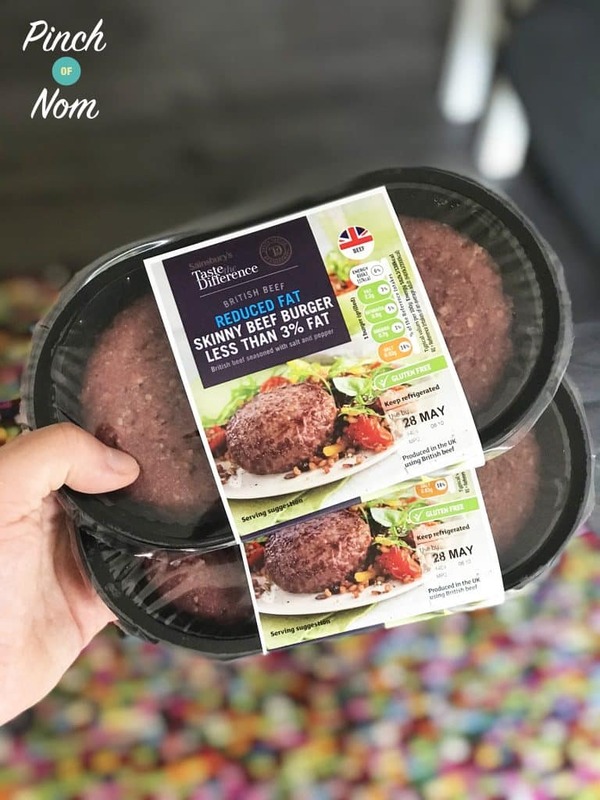 How Many Syns Are Sainsbury’s Skinny Beef Burgers? Possibly the best feature of Sainsbury’s Skinny Beef Burgers is that they’re completely Syn free! This has been confirmed by Slimming World, via the food search on the Slimming World app. Don’t presume that just because they’re low fat that they’re going to taste a bit boring! They have been made using British beef and seasoned with salt and pepper, ensuring that you’re not missing out on that classic beef burger taste. Do Sainsbury’s Skinny Beef Burgers Taste Good? Well, according to our Facebook group, yes! 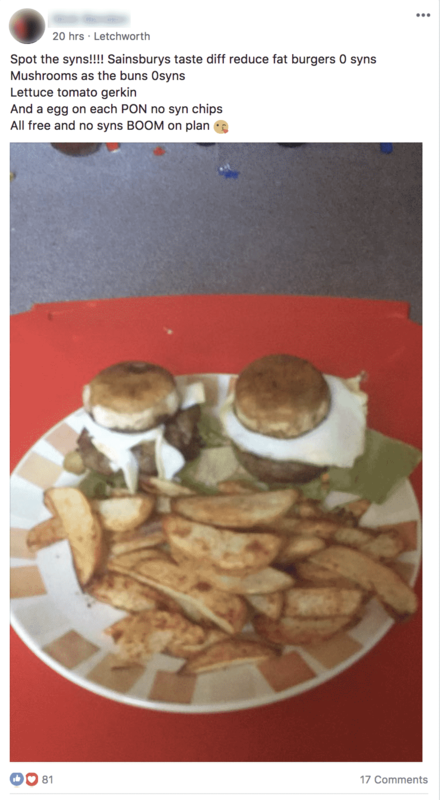 One of our Facebook group members making the most of their Sainsbury’s Skinny Beef Burgers! 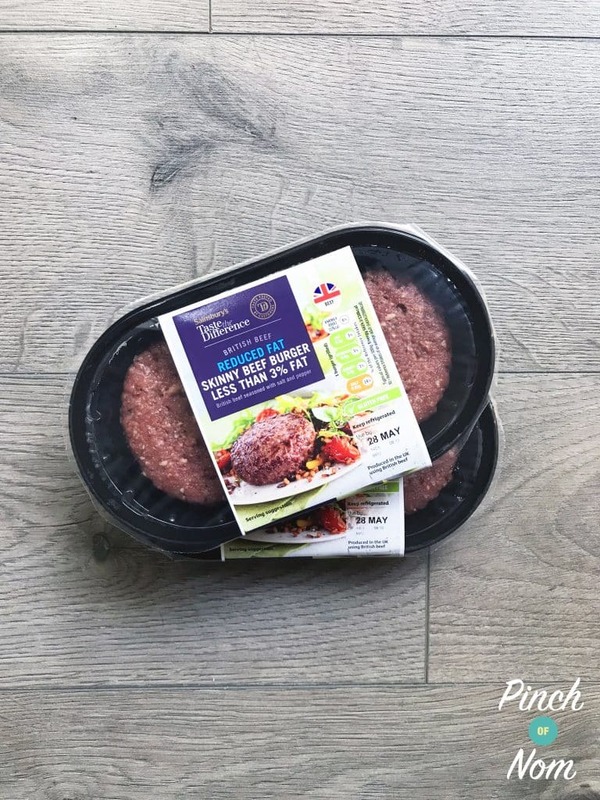 Whilst Sainsbury’s have had some form of skinny beef burger on sale in the past, these Taste The Difference Reduced Fat Skinny Beef Burgers are new to the meat aisle. It’s an easy mistake to make thinking that all ‘reduced fat’ meat products are free of Syns, but this is not always the case. 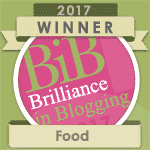 We’ve got lots of recipes that you could team up with Sainsbury’s Skinny Beef Burgers, especially with the weather still (somehow!) being kind to us in the UK. They’re perfect for the BBQ. 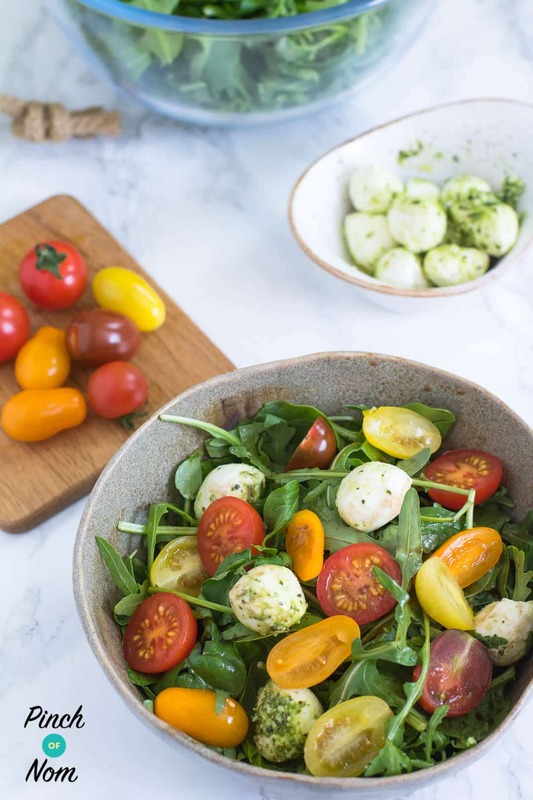 Why not make our Syn Free Tomato, Basil and Mozzarella Salad to serve alongside them? It’s the perfect combination of Free and Speed Food, and super tasty as well! How Much Do Sainsbury’s Skinny Beef Burgers Cost? Needless to say, Sainsbury’s Skinny Beef Burgers are available from Sainsbury’s, and they are priced at £2.50 for a pack of two burgers. These sainsburys skinny burgers are really delicious, even better knowing they’re syn free. 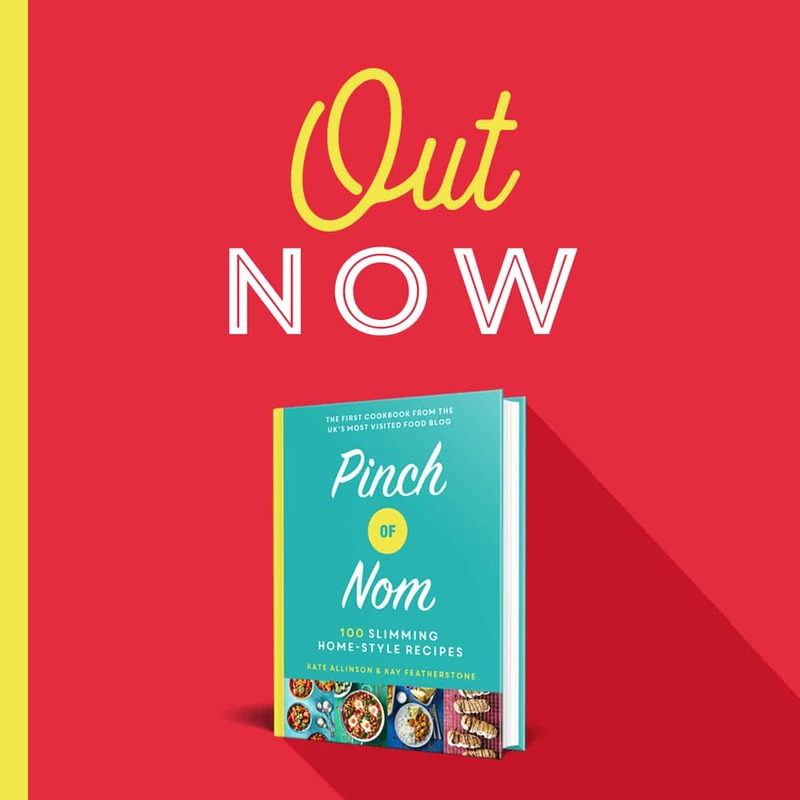 How do you join pinch of nom? 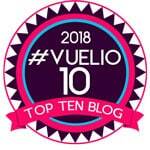 I love the pages, tips, info etc. It really helps. You’ll need to head over to the Facebook Group and click the ‘Request to join’ option.